Many of us know someone who is living alone. Independence is important, but so is safety. Personal emergency devices have benefited from many technological advances. There have been many generations of these devices and the latest generation is quite impressive. Our latest medical pager actually is a bit like a cordless phone, in that it supports two way communication in and around the home. This is a huge advantage over the previous generation that required the wearer to be near a base station in the home in order to talk to the central station. The service is even more important than the medical pendant. When the alert button is pushed, a certified EMT takes the call. This trained professional will assess the situation and dispatch the appropriate help based on the personal profile completed for that client. The appropriate help could be a family member, a home health care provider or emergency personnel. The EMT will stay on the line with the person until help arrives, they can even conference in a family member to help reassure the client. Shield works with a network of caregivers who can be reached to provide specialized care. Contact us today to arrange a private consultation. The system can support multiple pendants as well as a special wall mounted button for high risk areas such as bathrooms. 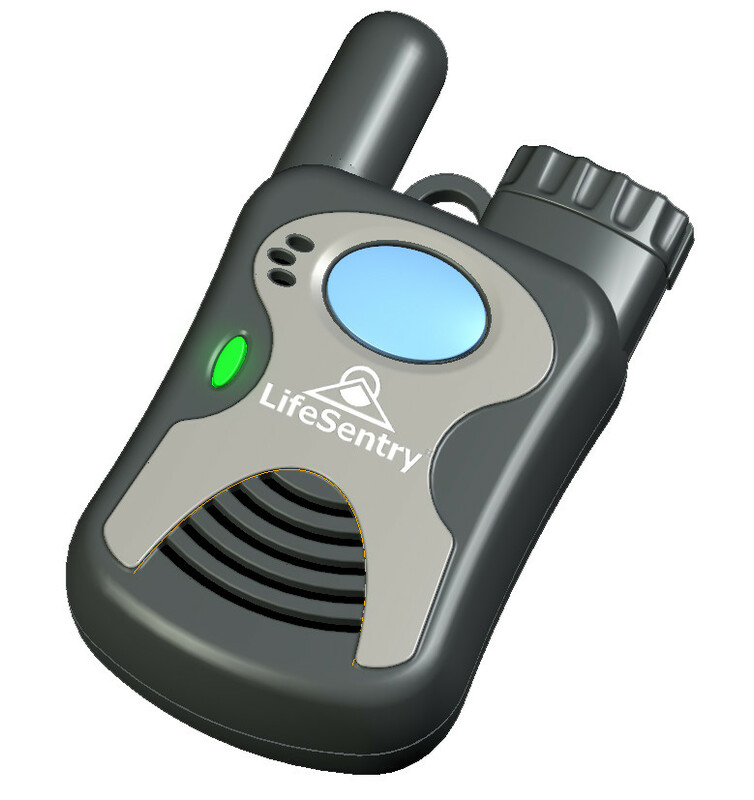 The alert can also be triggered from the base station that is connected directly to your phone line. You can also keep checking our new website to get more information on medical alert pendants in Kansas City.